Many types of vehicle are ready for hire. 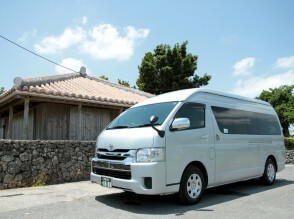 It is included driver, so you don't need to worry about driving overseas. Please feel free to contact to us. We will introduce right type of vehicle for your needs. 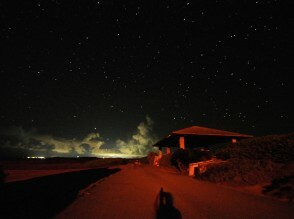 【Taxi or Private charter car】Star gazing at famous spots in Okinawa!